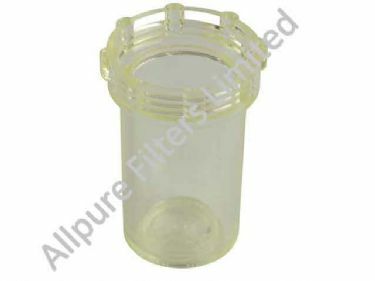 Clear Nylon Bowl - Housings, Ron Vik Housings - Allpure Filters - European Supplier of Filters & Plumbing Fittings. Mini series clear nylon bowl. Replacement clear bowl for Ron-Vik/Ron Vik/Ronvik housing.